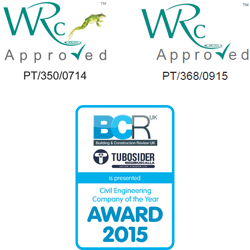 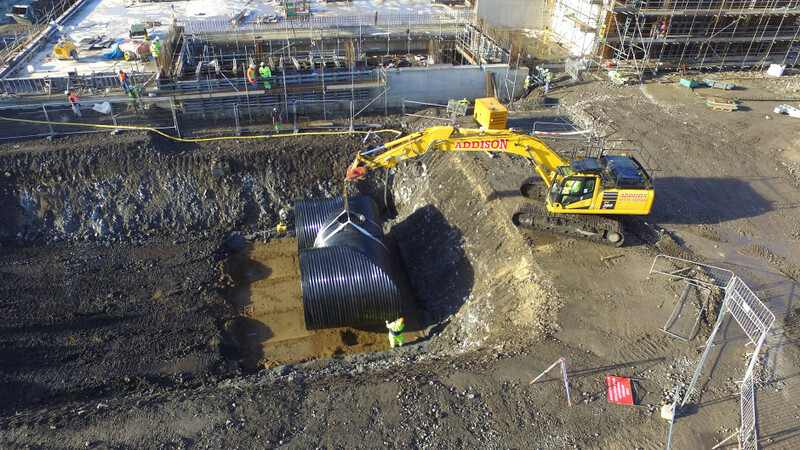 Such is our commitment to global sustainability Tubosider are always thrilled to be involved in renewable energy schemes. 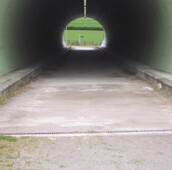 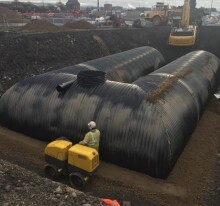 A new energy project at the side of the River Tees in County Durham will have the capacity to process an estimated 325,000 tonnes of waste wood per year. 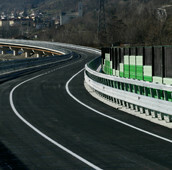 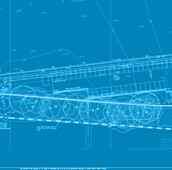 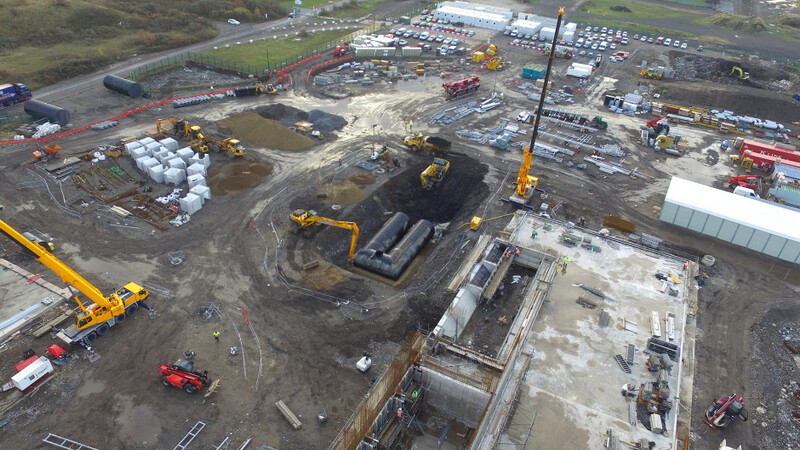 The waste coming from construction, demolition and civic amenity sites and packaging. 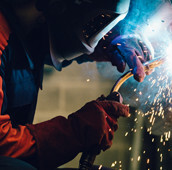 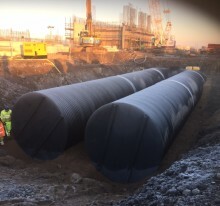 The plant is expected to deliver electricity to more than 70,000 homes in the North East of England by generating around 40 MW of power. 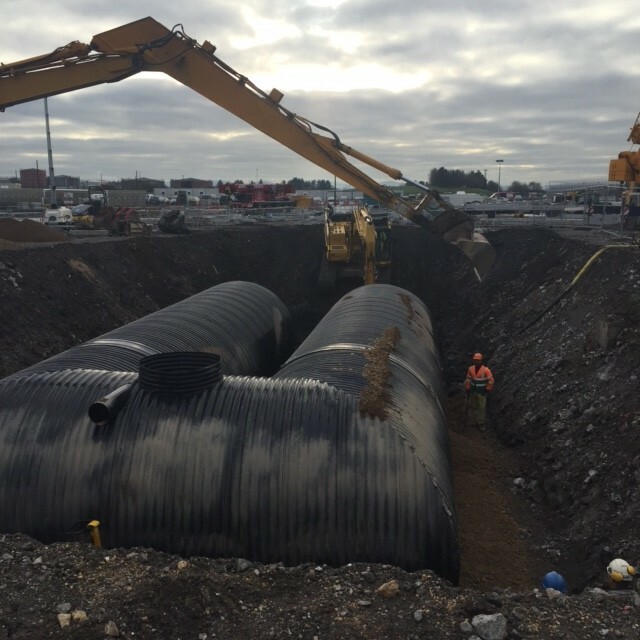 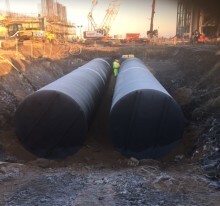 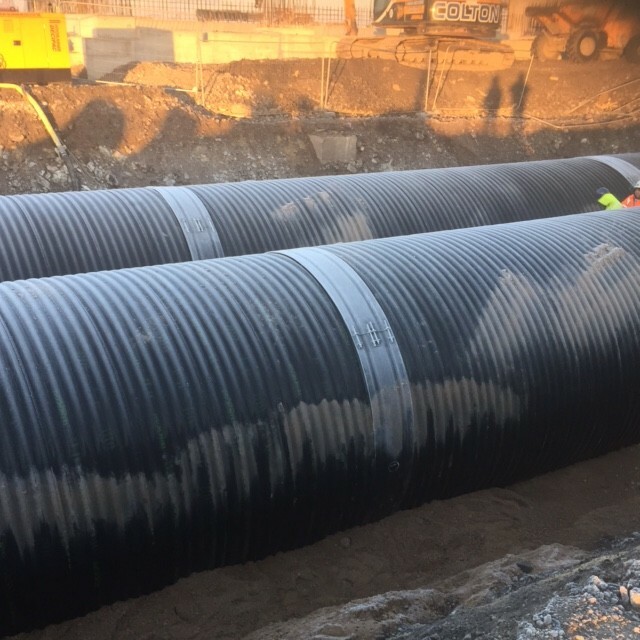 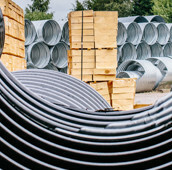 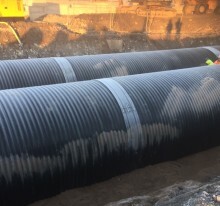 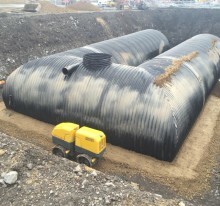 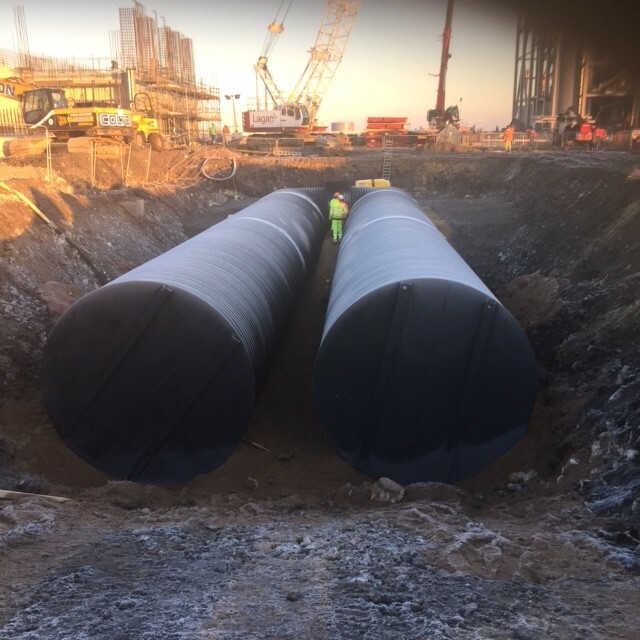 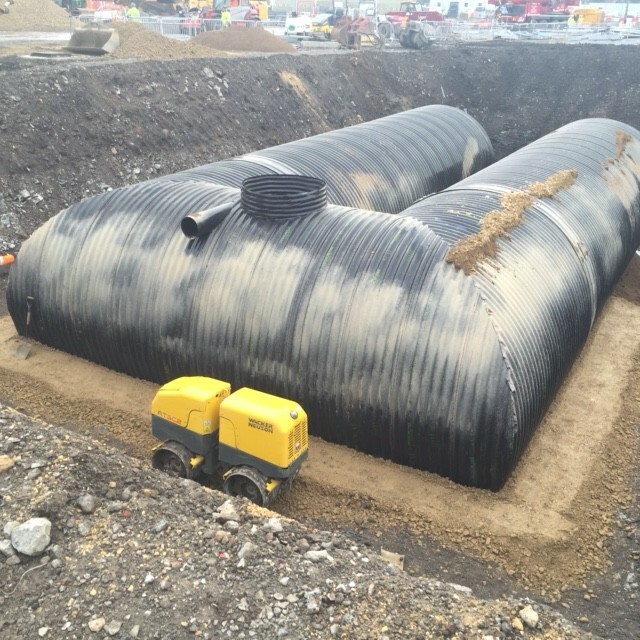 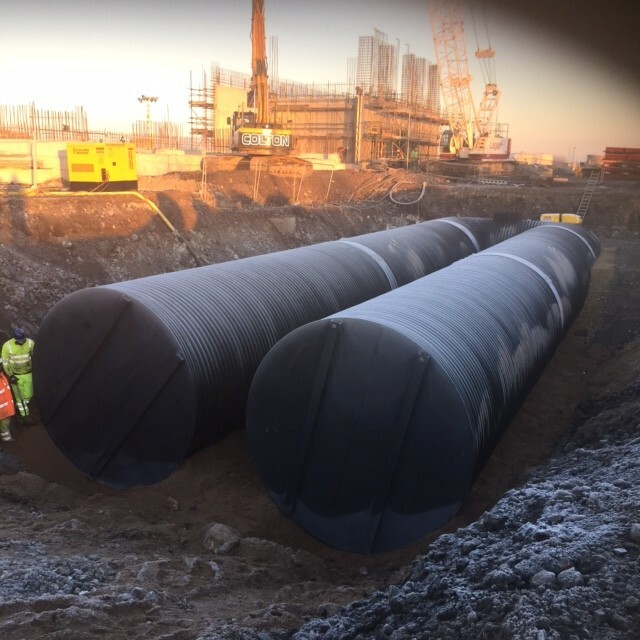 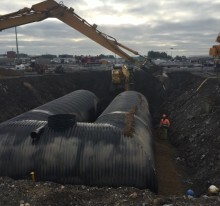 Tubosider supplied a 500m3 water storage tank as part of Addison Plant Ltd.’s drainage package for Lagan Construction in partnership with Eco2. 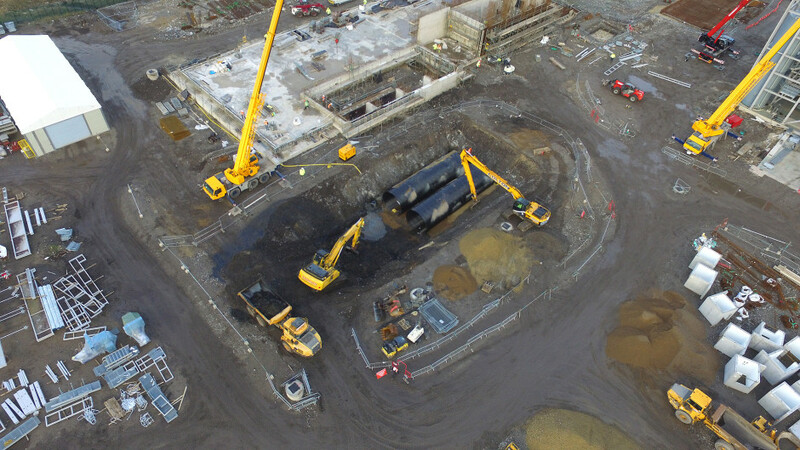 On commissioning the plant will be operated by Danish energy-from-waste specialist B&W Vølund.